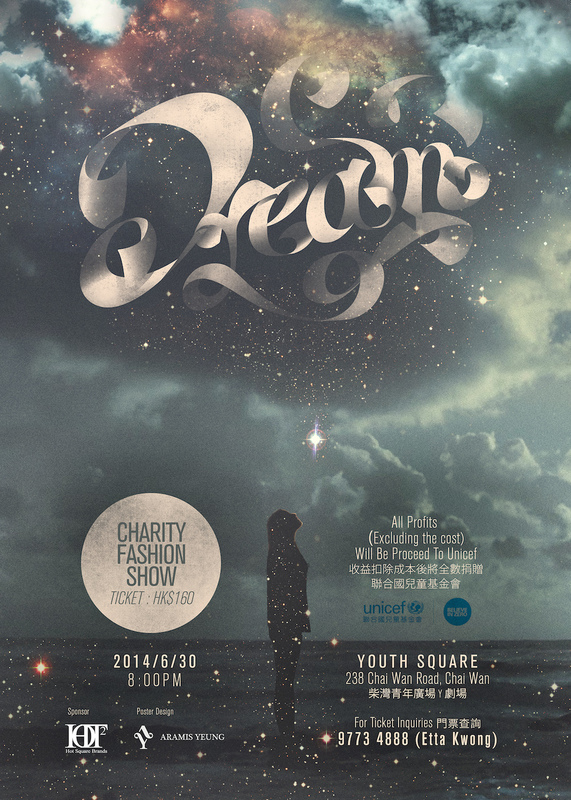 It was a volunteer job for an individual avocational designer, who held a charity fashion show solely all by herself. What’s more, it was her own way to realise her dream. We were so touched by her stamina and insistence thus shortened the distance between her silhouette and the starry sky – if you insist, you can catch dreams with your bare hands.